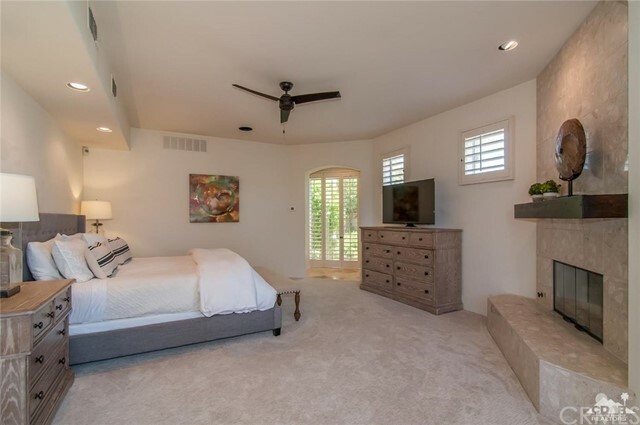 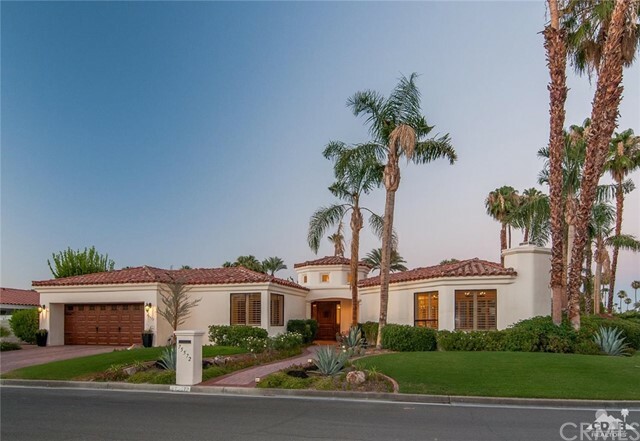 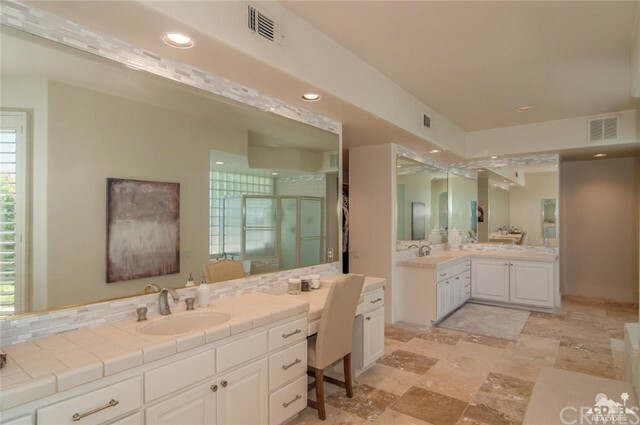 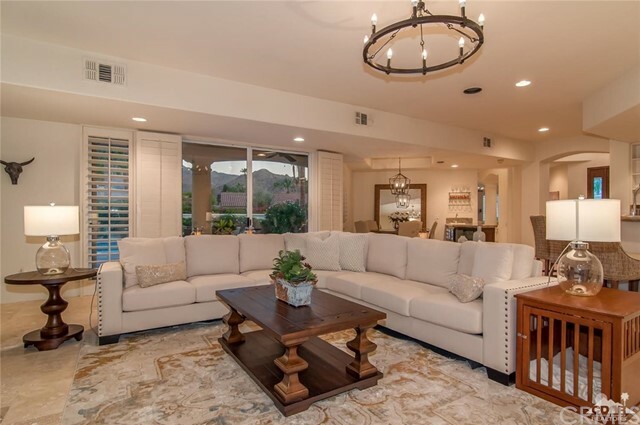 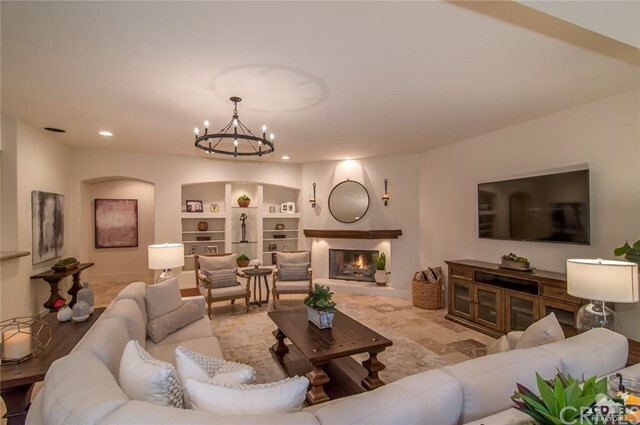 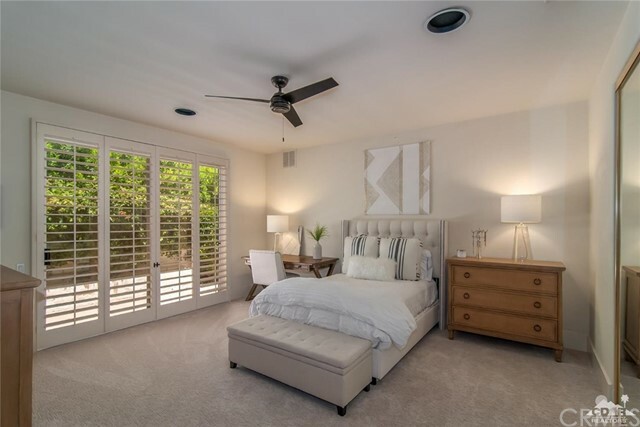 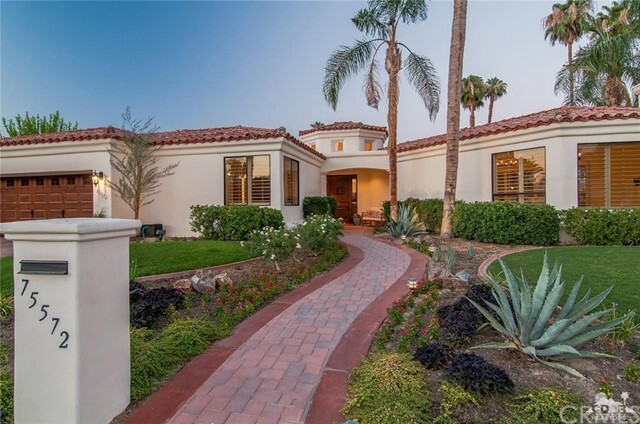 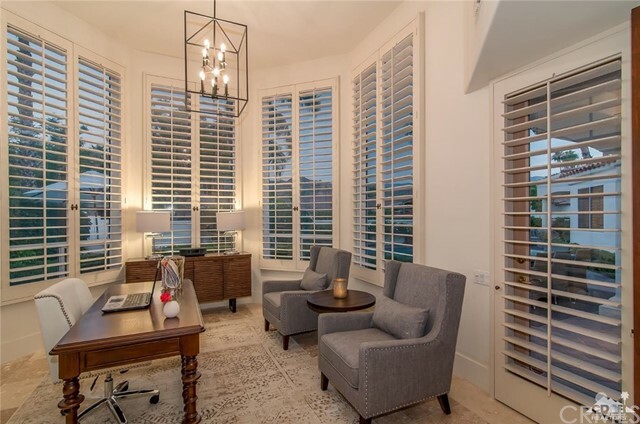 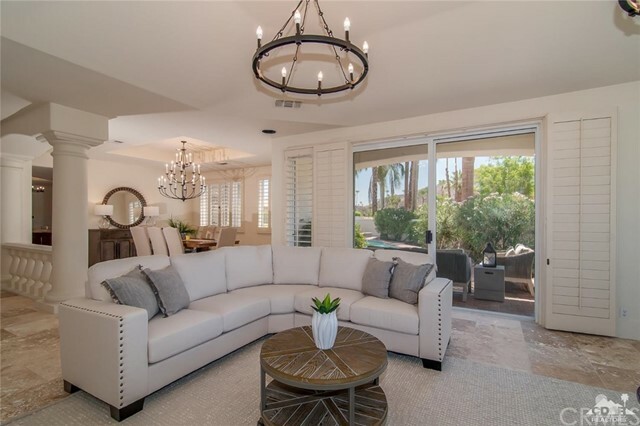 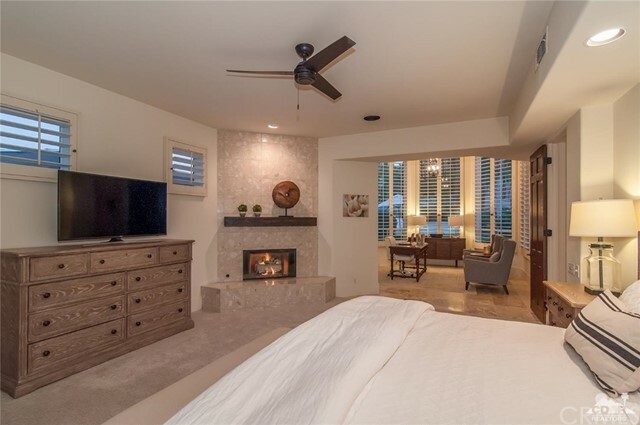 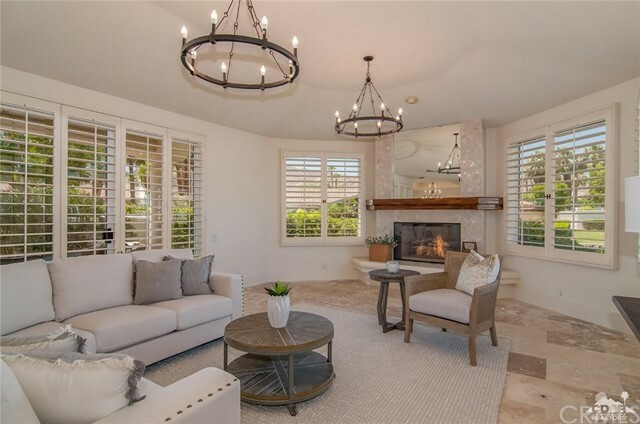 Views and Location | Beautiful Custom Home situated on a south facing Mountain View corner lot in the heart of Indian Wells. 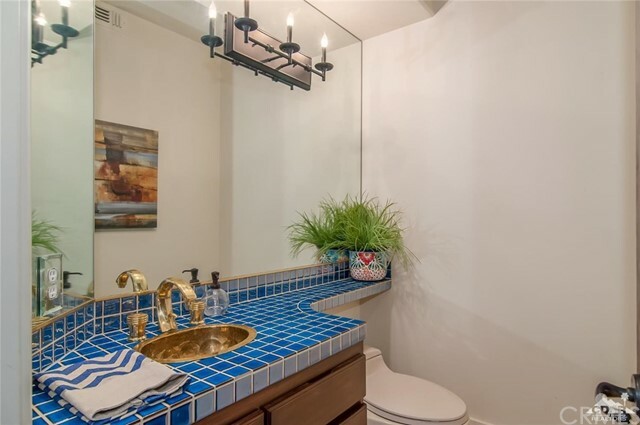 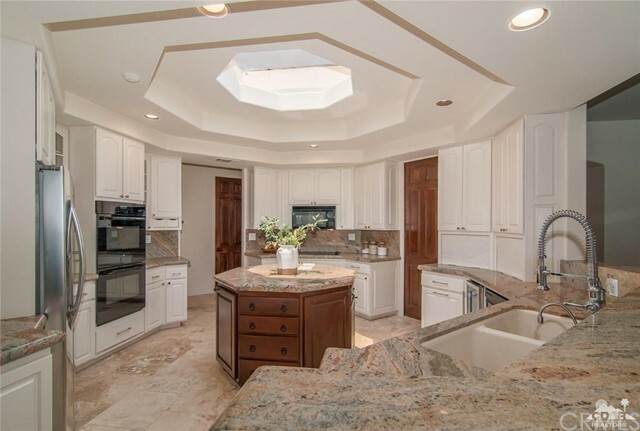 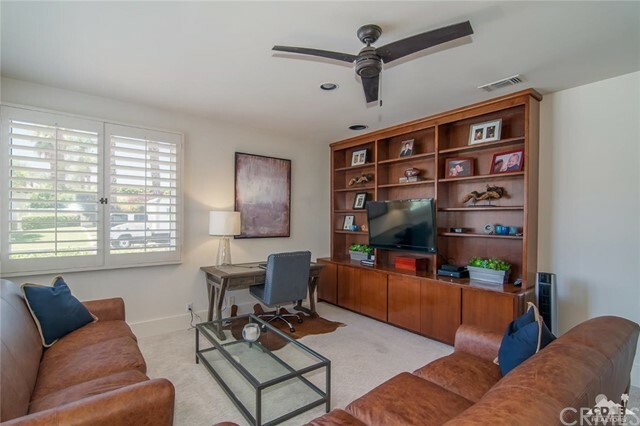 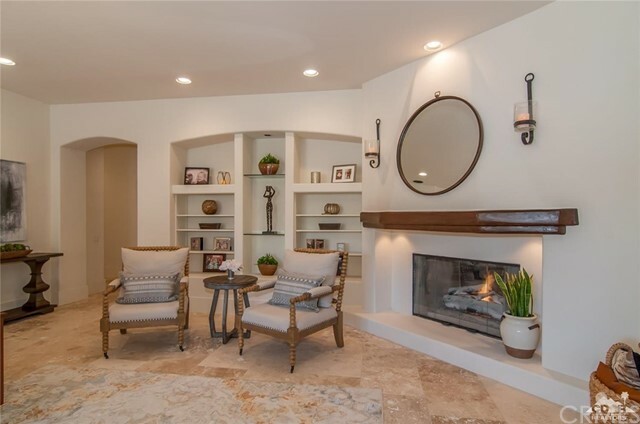 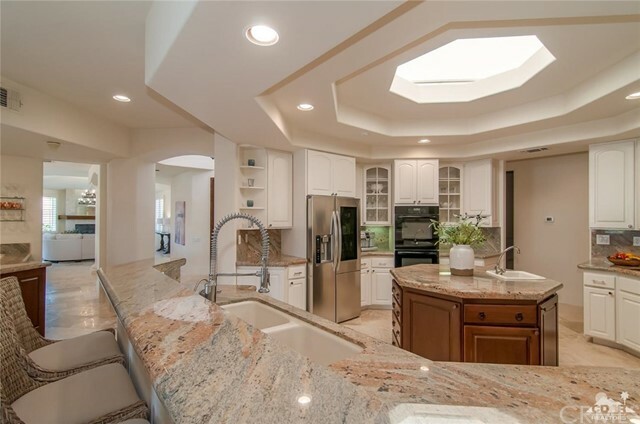 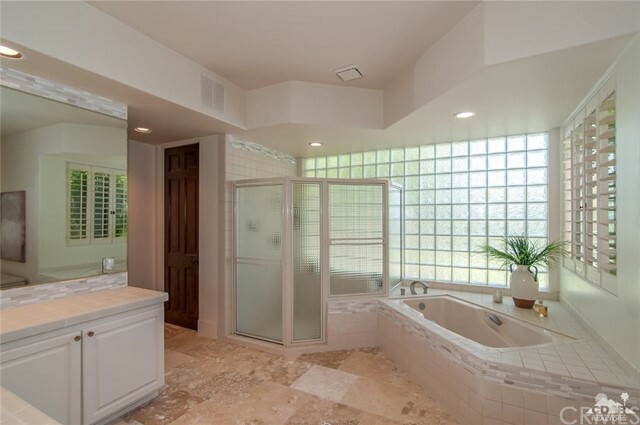 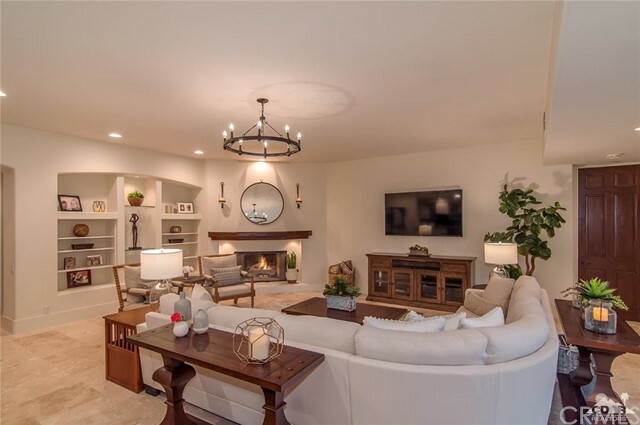 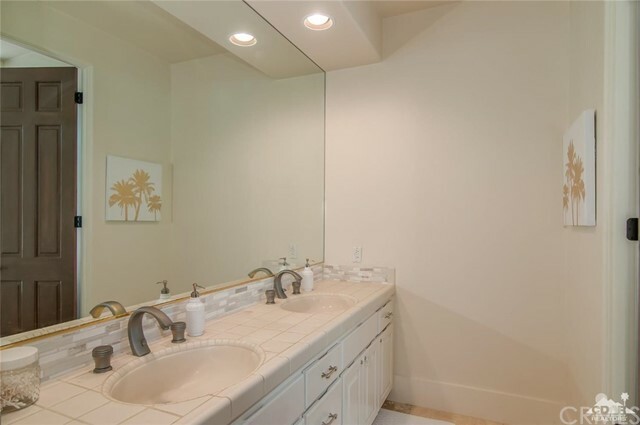 This beautifully upgraded View home has Four Bedrooms and Six Baths(including pool bath). 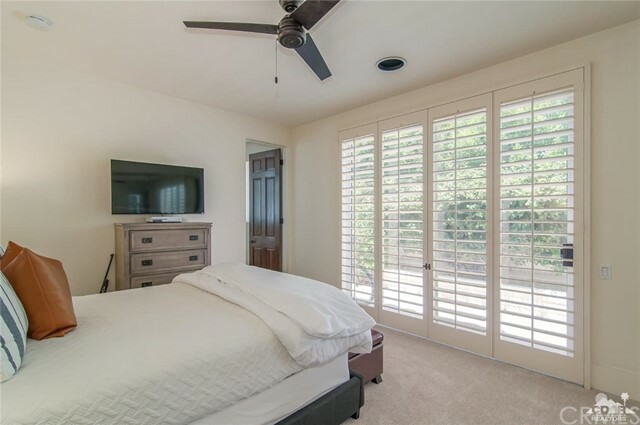 Spacious master-suite includes a large sitting area/office with views, large private bath and walk-in closet. 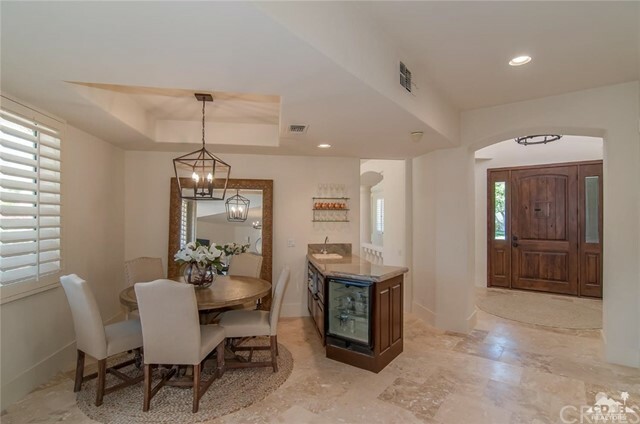 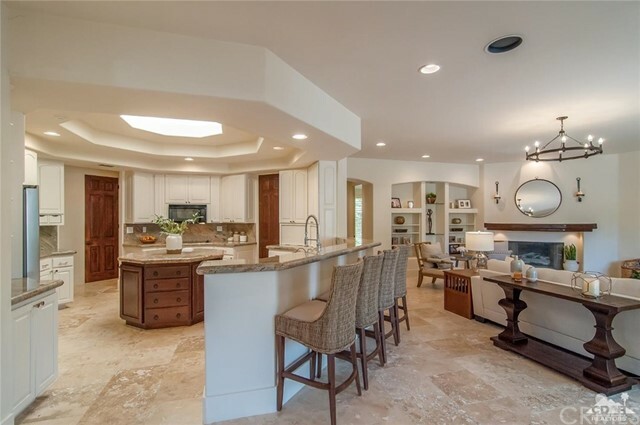 The kitchen is the epicenter of this entertainment home, with easy access to your South View patio and pool area, and both formal and informal living spaces. 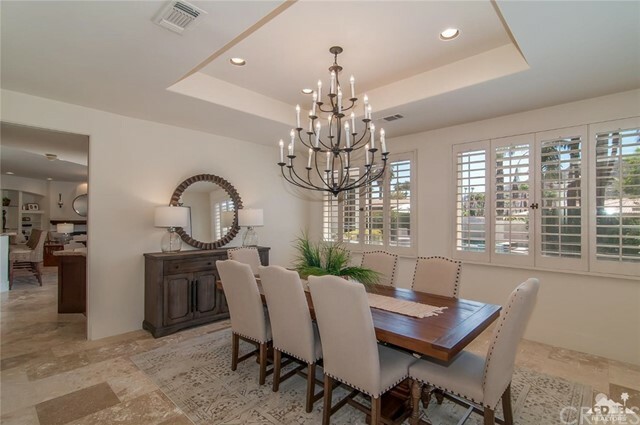 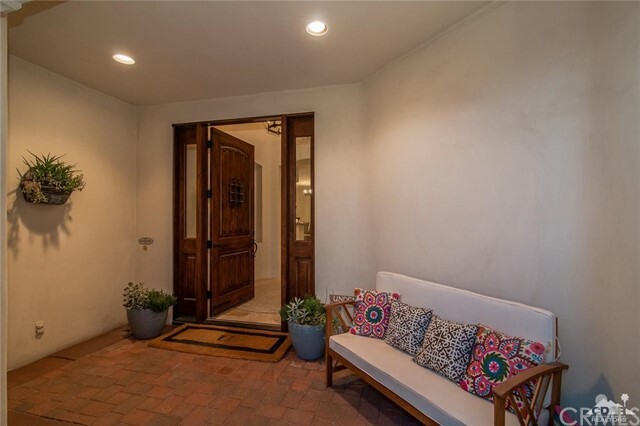 This is a must see beauty, furnishings available outside escrow. 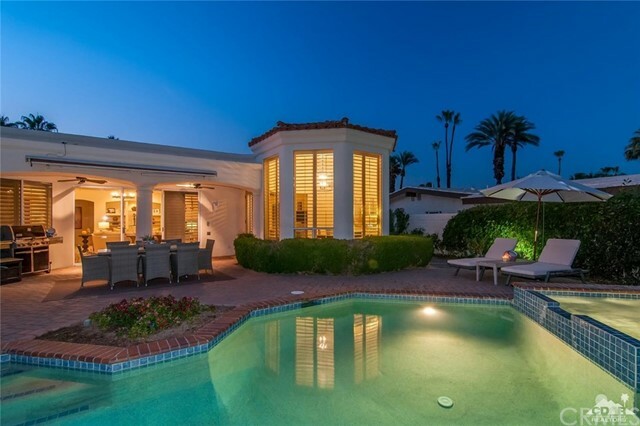 NO HOA dues.